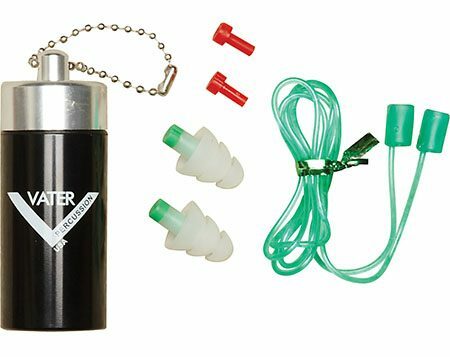 Vater Drummer Earplugs – Looking for premium ear protecting while drumming? Then look no further than the Vater Drummer Earplugs. The safety gear includes two filter styles for different levels of hearing protection. Hearing loss is an irreversible condition so protect your ears whether playing your drums or attending a concert. The earplugs can be safely stores in the included pouch when not in use. Even though this ear protection is made by a popular drums company, they are perfect for all musicians. Unique Accessories for Drummers at DRUM BUM!